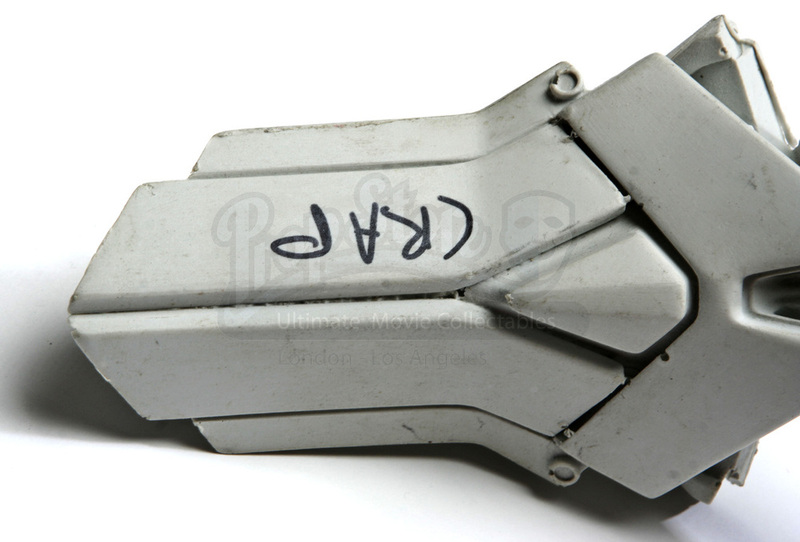 This item is a test head of the character Frenzy from the 2007 science fiction blockbuster, Transformers. 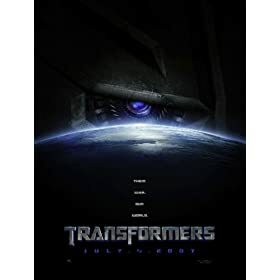 Frenzy first appears in the first half of the film as he infiltrates Air Force One to hack into the U.S. military's mainframe to find out Megatron's location. Although this particular head was not used in the final cut, this piece did aid to the final output of how we see Frenzy today. 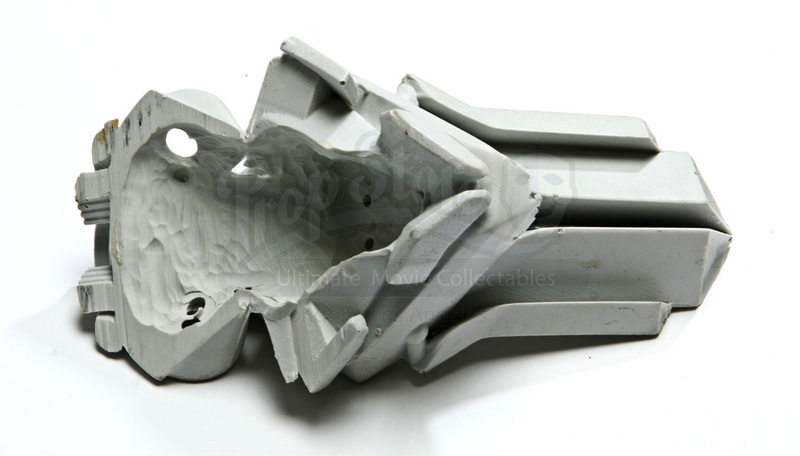 This item is cast in resin and features the basic head structure of Frenzy. 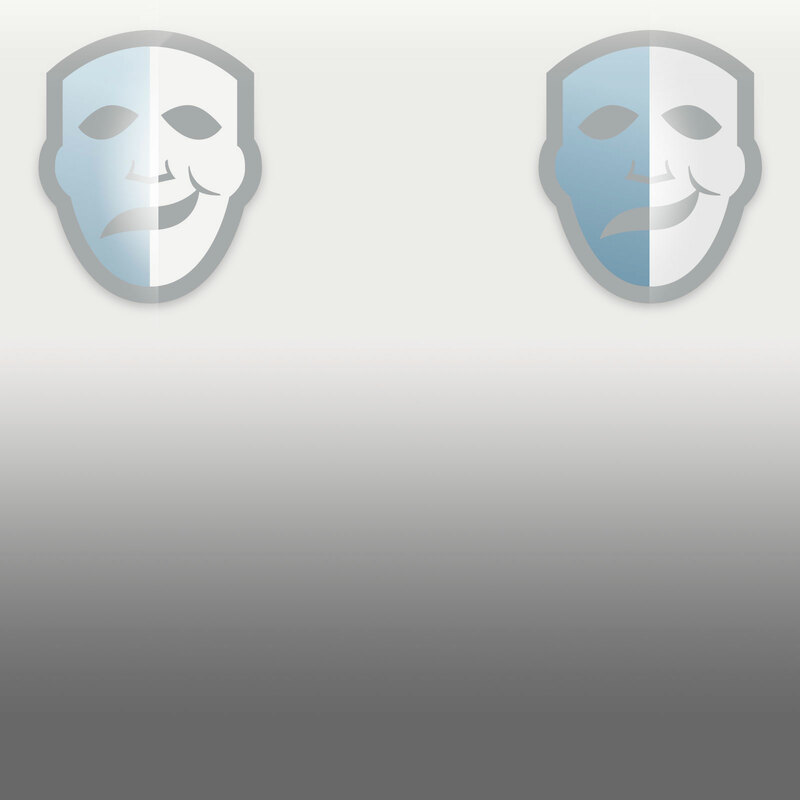 The piece is formed by many different shapes and indentations that are put together to create this character’s unique look. 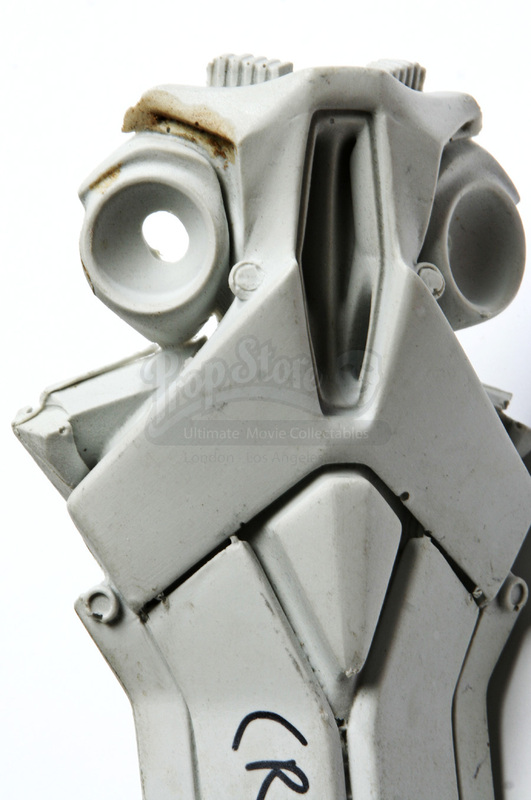 The item has a crown like head fixture which connects to a broad brow line extending down to two eye sockets. The nose area is hollowed similar to a skeleton formation and directly below the nose are two separate teeth like structures. 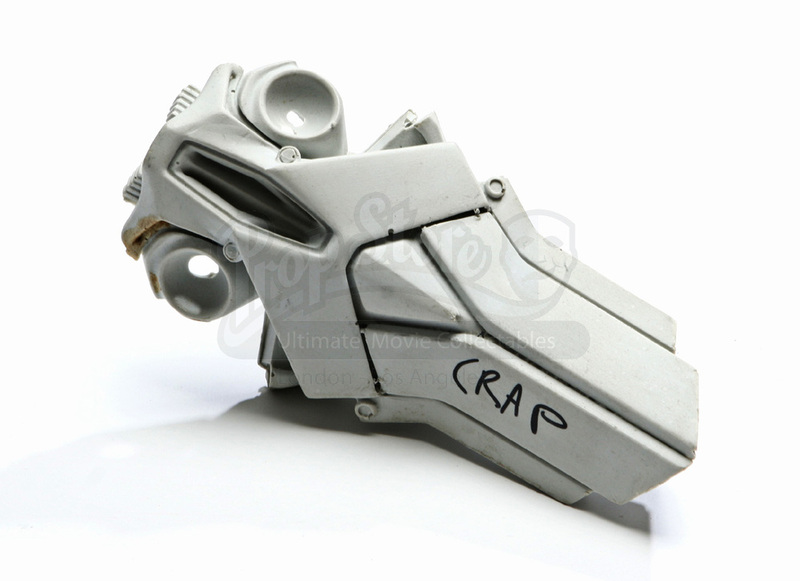 The item has a gray tonality and features the hand written word “crap” on the top left of the head (written for reference by the designer). 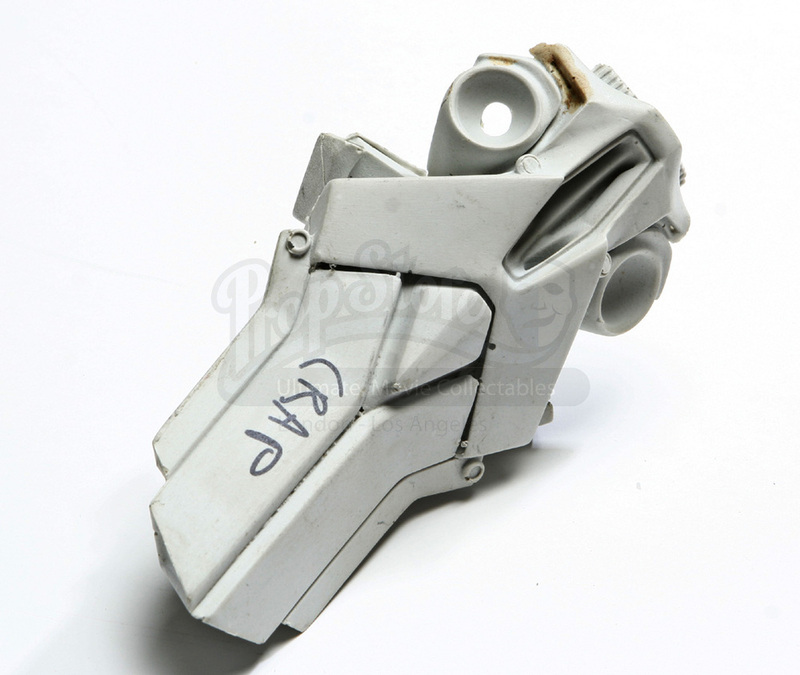 Due to production use and storage there is a small section of the front right, under the eye socket, that has some brown residue and the back of the head features holes from air bubbles(formed when the piece was created) but overall the item remains in good condition. This piece measures approximately 7” x 3 ½” (17cm x 9cm).